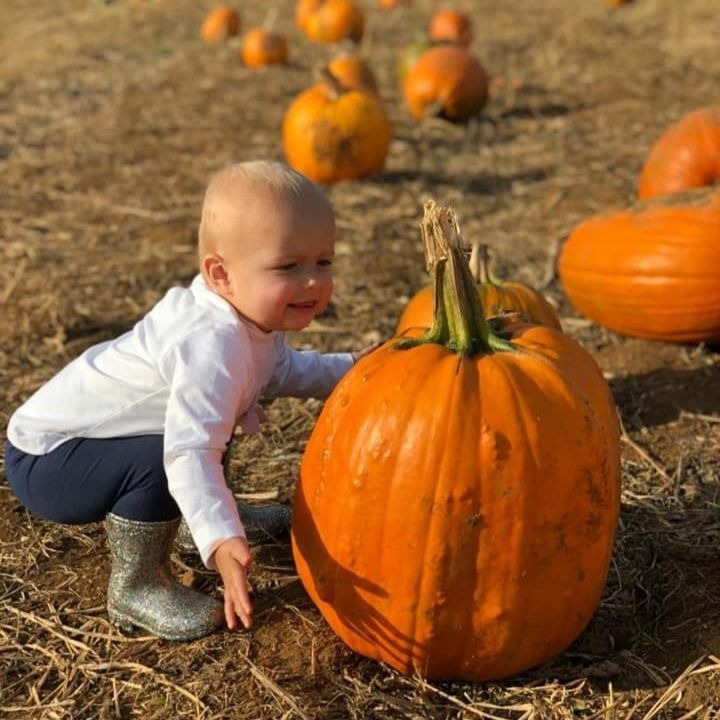 Muddy says: A long established farm and farm shop selling home grown produce, local artisan products and imported fine foods. 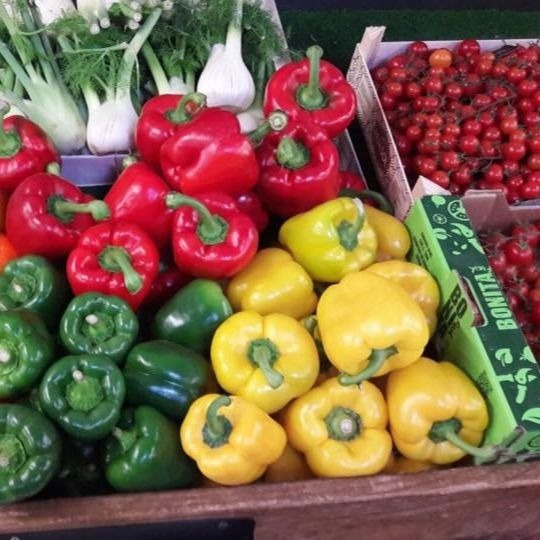 Hurst farm was purchased by the Secrett family in 1938 – and since then has been growing seasonal produce to supply restaurants in London and the south-east, as well as local people via its award-winning farm shop. 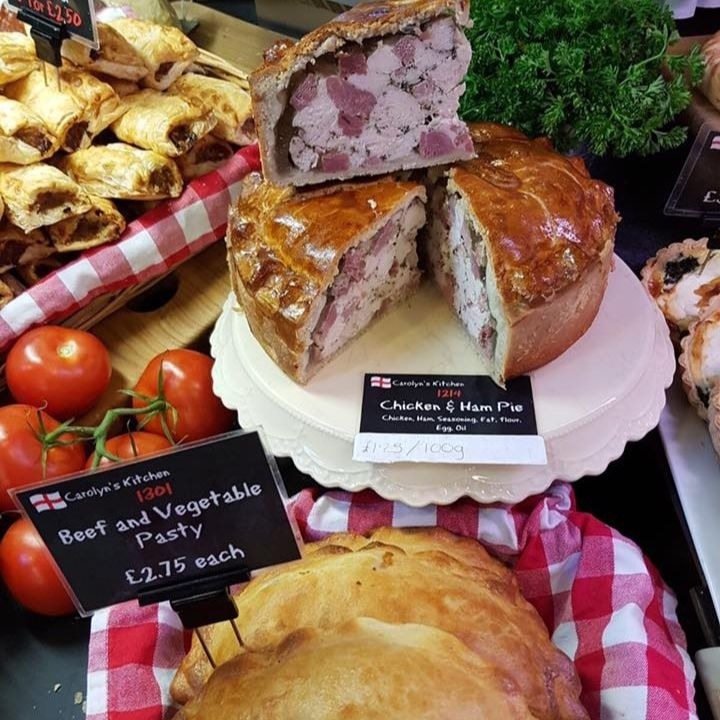 Alongside the home-grown produce and locally made artisan products, the farm shop also has its own cheese counter with more than 300 cheeses, plus an award winning delicatessen selling handmade pies, charcuterie and home-cooked hams. An olive bar and a comprehensive range of cooking ingredients, as well as luxury food items from Europe compliment the stock. Secretts also offers a huge selection of craft beer, with more than 100 beers from 35 craft breweries both local and national. 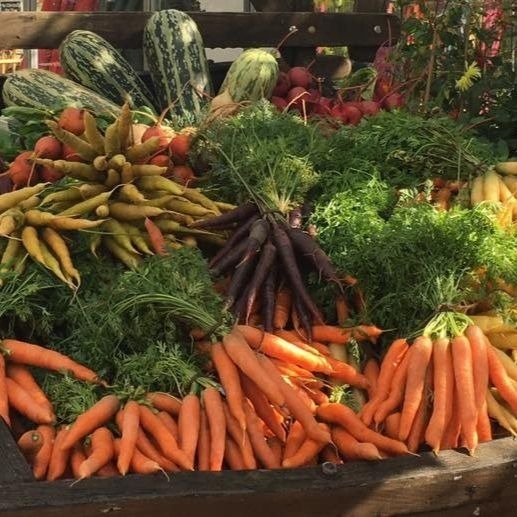 In addition to the farm shop Secretts has a seasonal Pick Your Own (open from June to September), and holds annual events including a much loved Sweetcorn Festival in August and a Pumpkin Week in October. 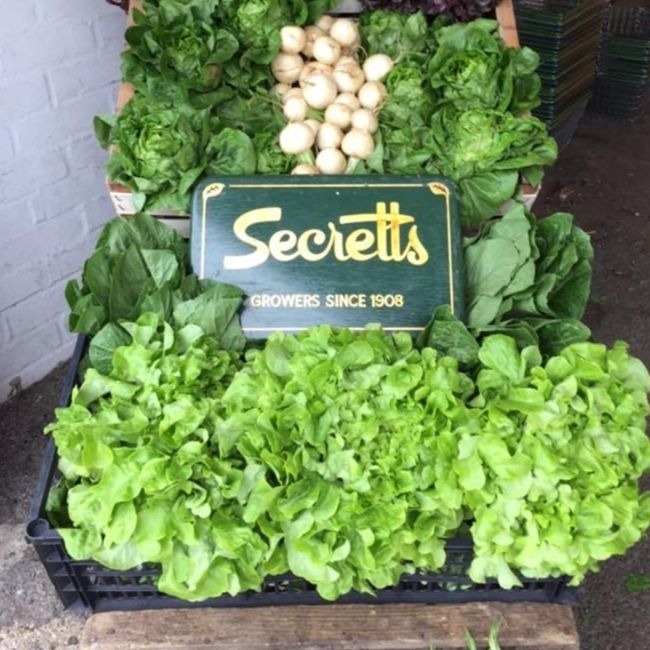 There’s no doubting the Secretts produce is fit for Royalty – it was on the menu at the wedding of Harry and Meghan, the Duke and Duchess of Sussex. 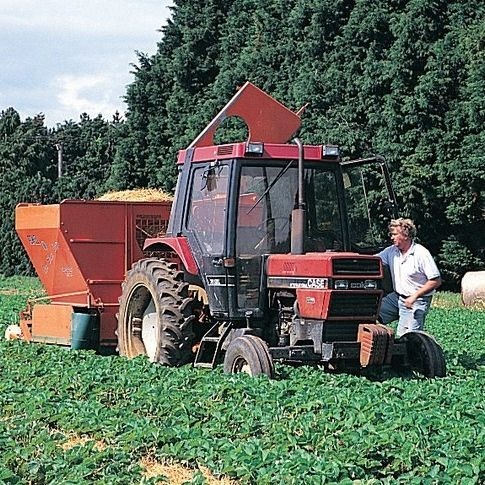 And Secretts salad leaves are famous – and found on the menus of many restaurants both in Surrey and London. 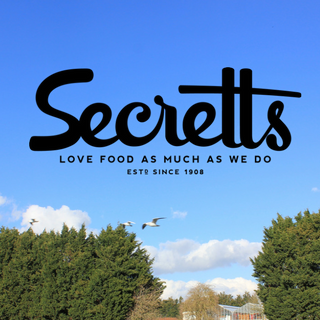 In addition Secretts has an on site Tea Room (Eliza’s) selling delicious home made soups, savouries and cakes, plus an award-winning butchers shop and an ethical clothing store – making it one of the best lifestyle destinations in the area.